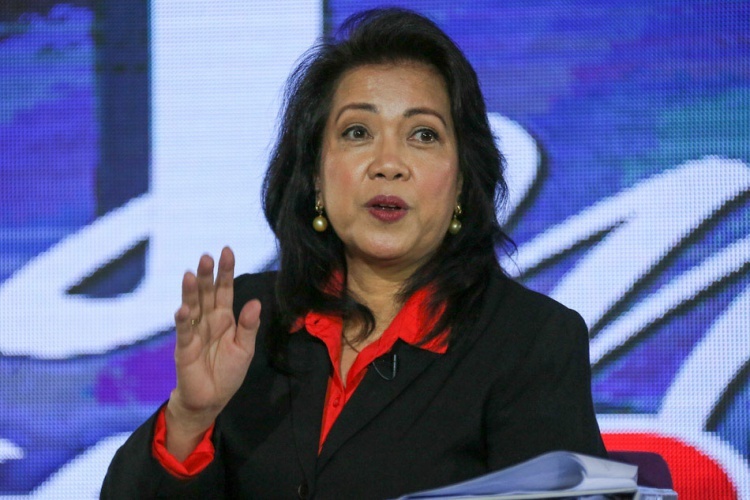 MARIA LOURDES SERENO – During the voters’ education forum at University of the Philippines Visayas, the former chief justice said that the president must explain the increase in his family’s wealth. Last Monday at UP Visayas campus, Iloilo, the former chief justice said that the explanation is even more important because of the allegations of his family members being linked to illegal drugs. In a report by Philippine Center for Investigative Journalism (PCIJ), the president and his children’s income had a noticeable increase. This include Davao City Mayor Sara Duterte and former Vice Mayor Paolo Duterte. Sara Duterte’s net worth also increased by 518 percent, going from P7.25 million to P44.83 million. And Paolo Duterte’s net worth increased by 233 percent, going from P8.34 million to P27.74 million. This is according to the news article from Inquirer. It was also revealed by the PCIJ that the family had interest and engagements in at least 23 corporate entities but did not declare them in their SALNs. During his speech on Saturday, the president answered to the allegations by saying that his family family’s earnings outside of politics is nobody’s business. He defended his children from the allegation by claiming that their wealth came from their businesses and law firms. And that he also inherited some of it from his mother Soledad Duterte. Presidential Spokesperson Salvador Panelo said on Monday that the president did not violate any rule since he put all his assets and liabilities on record. Sereno also said that the journalists are only seeking for answers. “It is clear that the people need and explanation, he is not accused as of now.” she also added. That is all there is to it for now, we’ll post updates as soon as we got them.